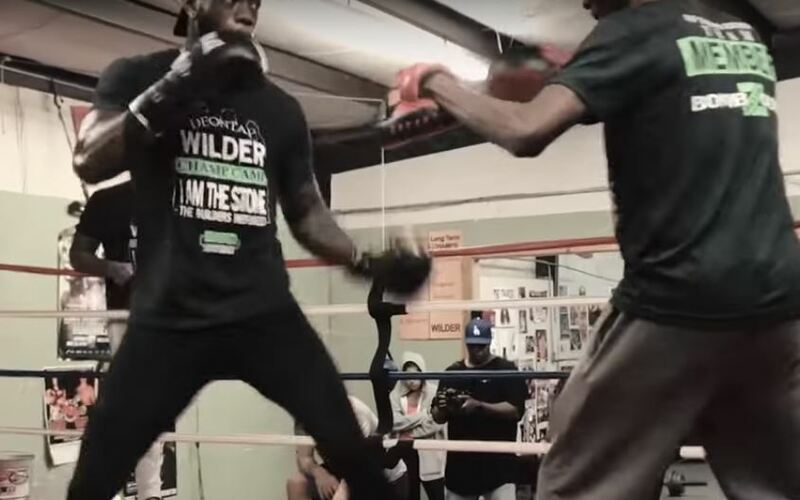 WBC heavyweight champion of the world Deontay Wilder is known for his freakish power but this is just down right crazy power. It turns out Wilder is the only fighter in the world who needs to have three pad men due to regularly sending his coaches to the emergency room. Wilder takes on Fury on December 1st in LA as bot men narrow down their focus now with just a few weeks to go.